It’s 12 midnight and I am … unfortunately, not running away from the prince to start my Cinderella story, but eh… drinking MAGNOLIA Lo-Fat Hi-Cal Oat Milk. If you have been reading my blog, you will know that I have promoted to be a mother, and is currently breastfeeding my dear LO (little one – I learnt a lot of abbreviate since I stepped into my motherhood yah). 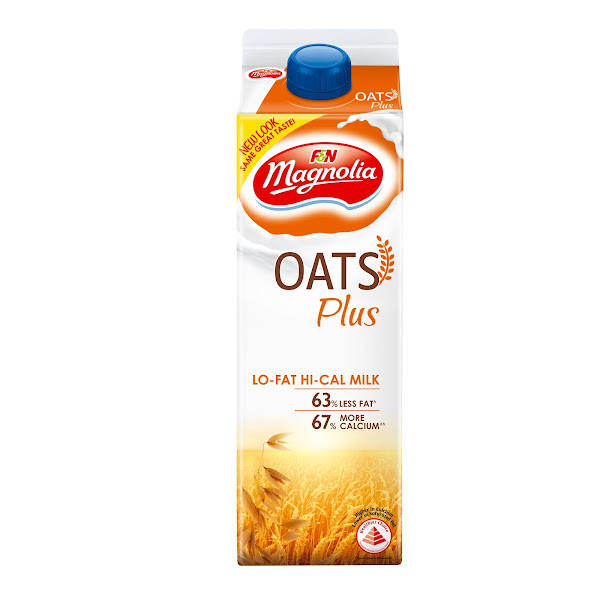 Oat is a common breast milk booster but I am too lazy to prepare it in the MOTN (middle of the night) when I need to pump, glad I found the solution to my laziness – Oat Milk from MAGNOLIA! Initially I was quite reserve when I was told about the Oat milk, thinking it should be something very yucky, thus you can imagine how please I get when it turn out to be the opposite, it taste quite nice and I can easily finish a 1 liter pack all by myself in 2-3 days time. Food nutritional value is always at its highest when consumed fresh – and milk is no exception. It is important to drink milk fresh early and understand the different ways of handling and storing milk safely to fully capture the pure goodness of it. Shoppers often refer to the ‘use-by’ date as an indication as to when the milk will remain fresh and safe for consumption, but they always neglected that once a carton of milk opened, milk is exposed to bacteria and begins to lose its quality and freshness rapidly. Thus, it best to finish a pack of milk within three days of opening it. It is recommended that milk or dairy products be picked up last when shopping so that these do not warm up as consumers continue to shop. Upon reaching home, the milk should be refrigerated right away and stored at temperatures between 2°C and 4°C. As part of MAGNOLIA’s continued efforts to bring fresh milk to its consumers, MAGNOLIA is giving that freshness for free! Consumers can simply bring any empty 2-litre milk bottle to the MAGNOLIA roadshows in exchange for a free MAGNOLIA 1-litre milk! Consumers will also be treated to a series of fun activities and quizzes at the roadshow to kick-start the habit of drinking milk at its freshest with MAGNOLIA. 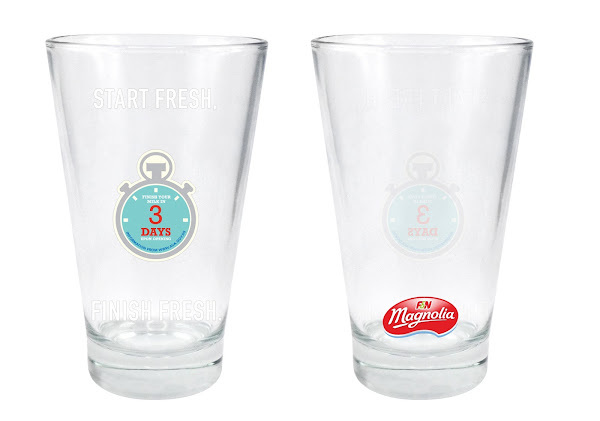 Consumers can collect a limited edition ‘Start Fresh, Finish Fresh’ Glass with every purchase of two 1-litre MAGNOLIA milk packs. This exclusive limited edition ‘Start Fresh, Finish Fresh’ glass design will only be available at the roadshows.